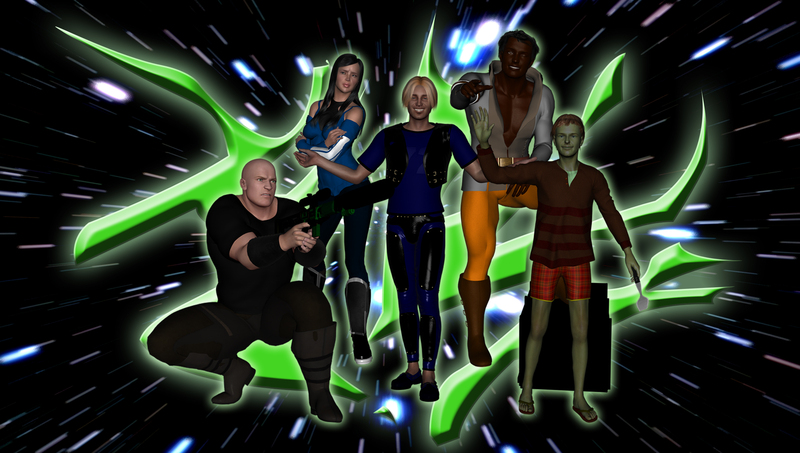 Precise scheduling helps the crew of the Starcruiser Galaxy complete their missions on time. To aid them in their quests, the crew employs an ancient time management tool called a calendar. With this unique implement, the crew has enjoyed greater profits than they ever dreamed imaginable. Now, you too can enjoy the benefits of the same tool used by the Galaxy’s crew to keep your mission schedule on target. 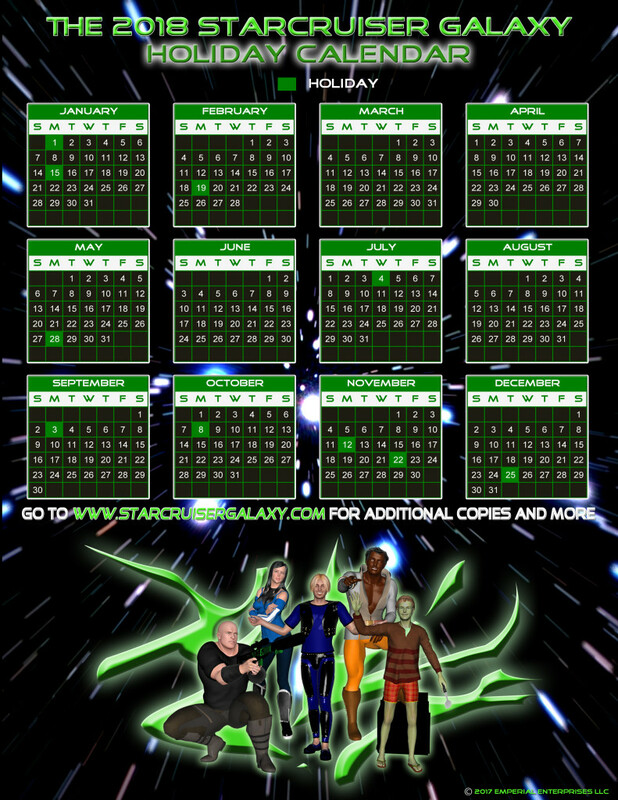 Click the image below to download the 2018 Starcruiser Galaxy Holiday Calendar today and display it proudly for all to see your impressive scheduling prowess.